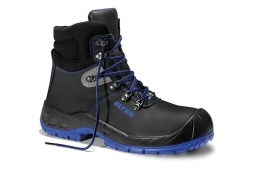 With this sole design, you’re better prepared for tough jobs. 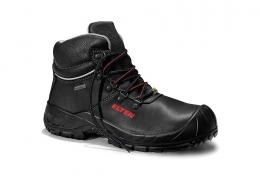 The thick tread with grooves perfectly matches the natural rolling of the foot. 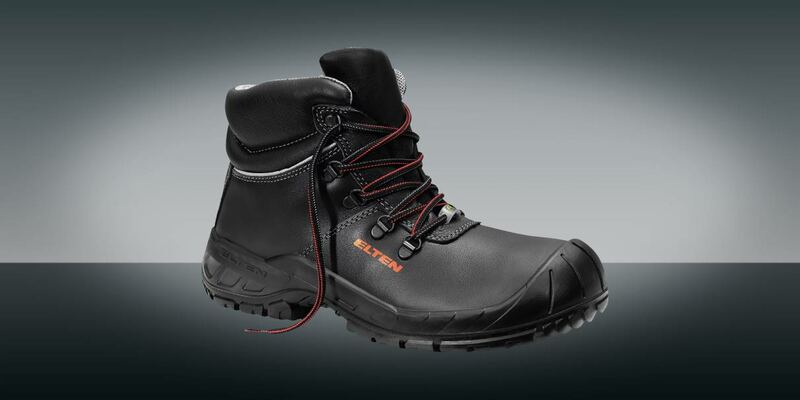 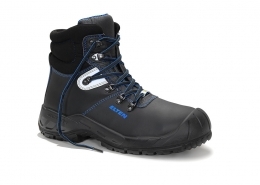 For more stability and less fatigue – on all surfaces, and in all weathers.